Watch a video for the first single "I Shall Love 2"
Just over three years removed from her Have You in My Wilderness LP, Julia Holter has announced a full-length follow-up. 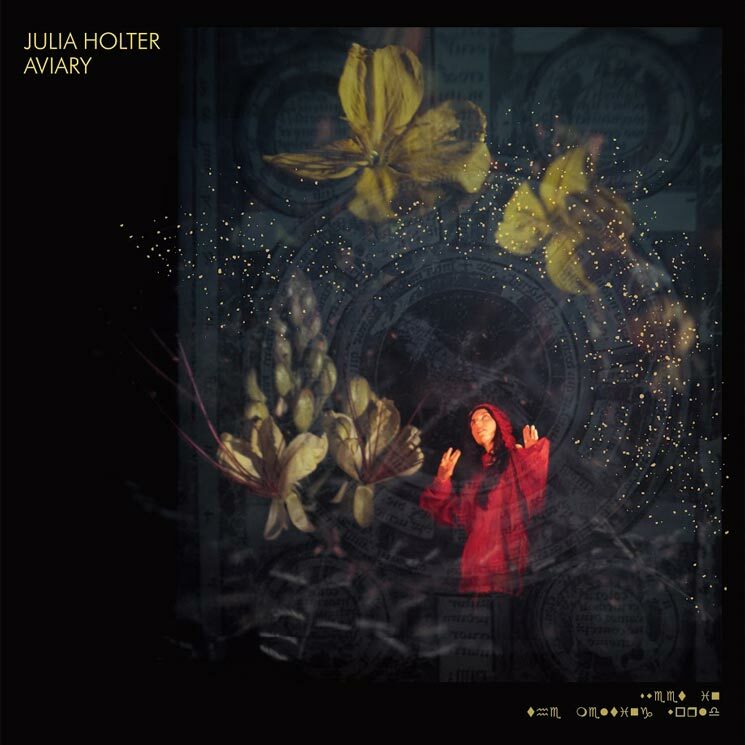 Titled Aviary, Holter's fifth studio album will arrive October 26 through Domino. Fifteen tracks in length, Holter described the album as "the cacophony of the mind in a melting world." "Amidst all the internal and external babble we experience daily, it's hard to find one's foundation," Holter explained in a statement. "I think this album is reflecting that feeling of cacophony and how one responds to it as a person — how one behaves, how one looks for love, for solace. Maybe it's a matter of listening to and gathering the seeming madness, of forming something out of it and envisioning a future." Alongside the announcement, Holter has shared a a video for first single "I Shall Love 2." You can find the Dicky Bahto-directed clip below. Holter has also mapped out a run of North American tour dates set to take place in 2019, following a run of Europe to round out the rest of this year. A trio of Canadian dates will bring her to Montreal and Toronto in February, before a Vancouver date in March. You can find a complete North American itinerary below.